What should i call this aircraft? Passarola II. A tribute to the 1700's Bartolomeu de Gusmão two-winged concept glider "Passarola." I like the idea of making tribute to another flying machine...it is settled, he name of the plane is the "Passarola II"
it has many dials all in the right place...have not finished painting them yet! 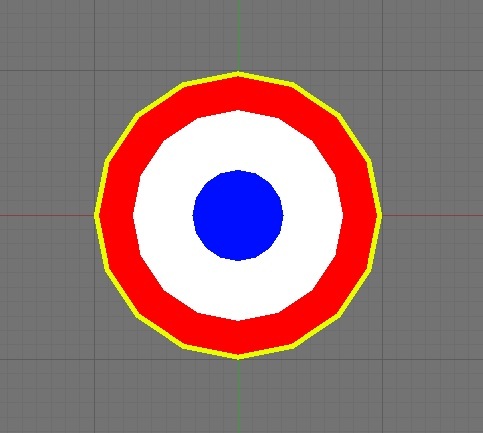 After this all i have to do is add the animations make the dat. 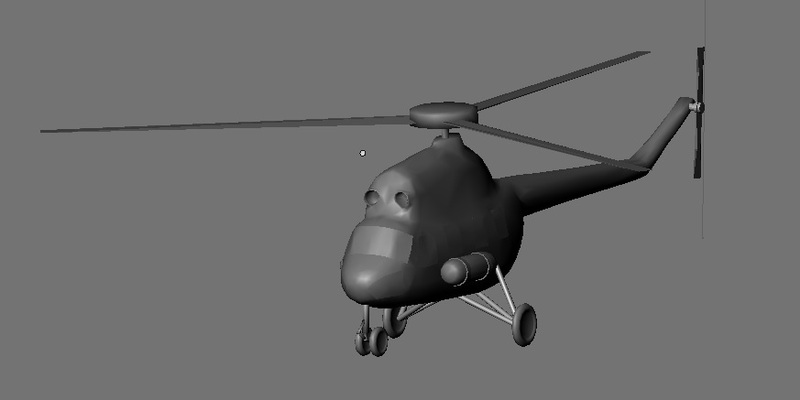 file, some test flights, some paints, and then i can realese it! cockpit dials finished! now i need to make the joystick...and fix a few gliches! Lights and animations are done! 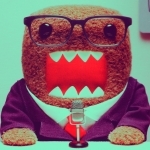 EDIT: Now im working on the dat. file! hopefully tomorow i will be able to do my first test flight! That's amazing work. I look forward to another twin-prop. just done the first test flight...a lot to fix! First i need to set her up in the air for her not to blow up. I can´t start from the ground. Third the propeller animations don´t work! the prop only spins when the langing gear goes in or out! So yeah plenty of work to do! Find the coordinates of the landing gear when they are down and use that for the gear positions in the .dat file. You don't have to move the model, just change the gear positions in the .dat. 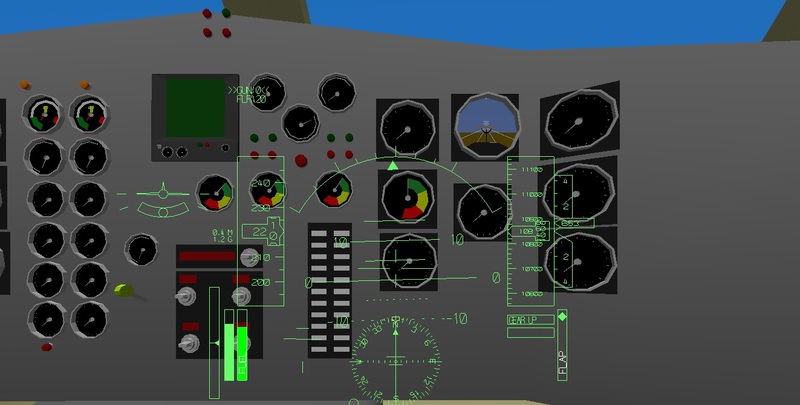 I also suggest removing the instrument panel from the .dnm model and make it a cockpit .srf file. That will significantly improve the frame rates in-game. Patrick31337 wrote: Find the coordinates of the landing gear when they are down and use that for the gear positions in the .dat file. 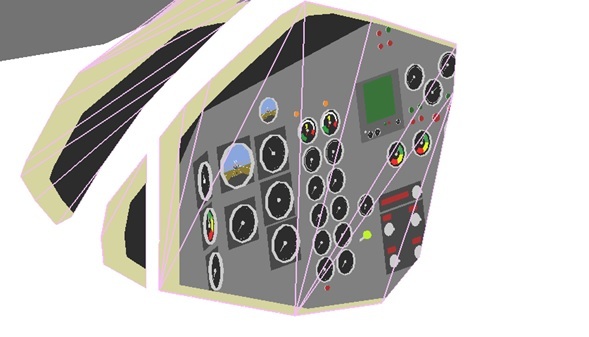 You don't have to move the model, just change the gear positions in the .dat. yes i did that but im afraid i did it in the wrong order...i did it z, y and x...is it x, y and z? EDIT: tried to change the view of my cockpit, using the order xyz and now im on the wing! 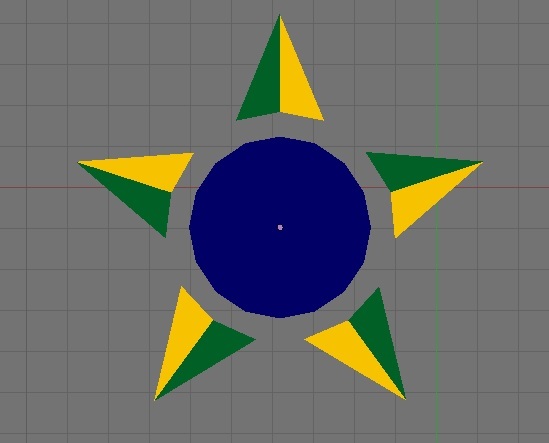 I think I remember somebody saying that the coordinate axis is different in Blender than in YSF. PM sent. the Embraer 121 has MOST of it´s problems fixed...while i was waiting for a reply on a consutation i decided to go saving time and start making the decals for later on when i have to repaint it! 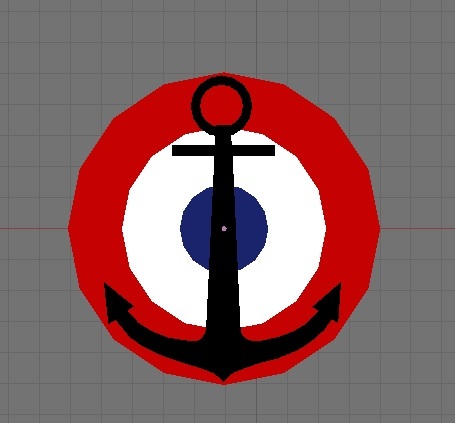 EDIT: Forgot to add that im gonna work on the French navy logo now...will upload a picture once im finished. First paint scheme done! 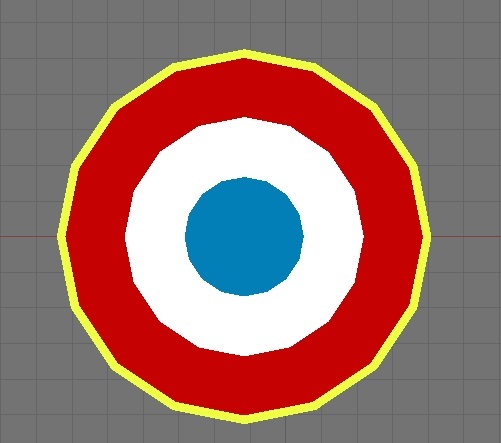 the French Navy! im working on two proyects now...hope you enjoy! and this is the embraer 121 but on steroids...new engines fuel tanks and a new modern cockpit...also upgraded with long rage radar and two machine guns! got something new coming along! Does anybody recognise this beauty? After I posted I realized the horizontal stabilizer was in the wrong place. I'm looking forward to another twin-prop.